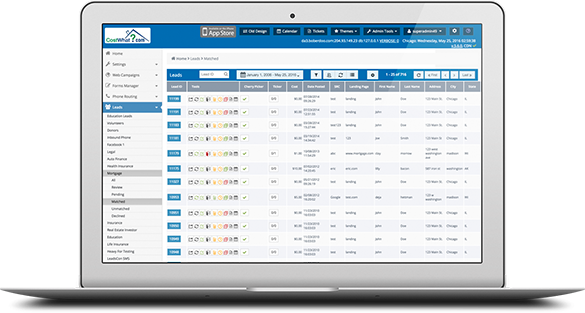 Are you new to the lead generation industry and looking to start your own lead company? Do you have some ideas but are struggling with exactly where to start and what you need to get going? You’ve come to the right place. 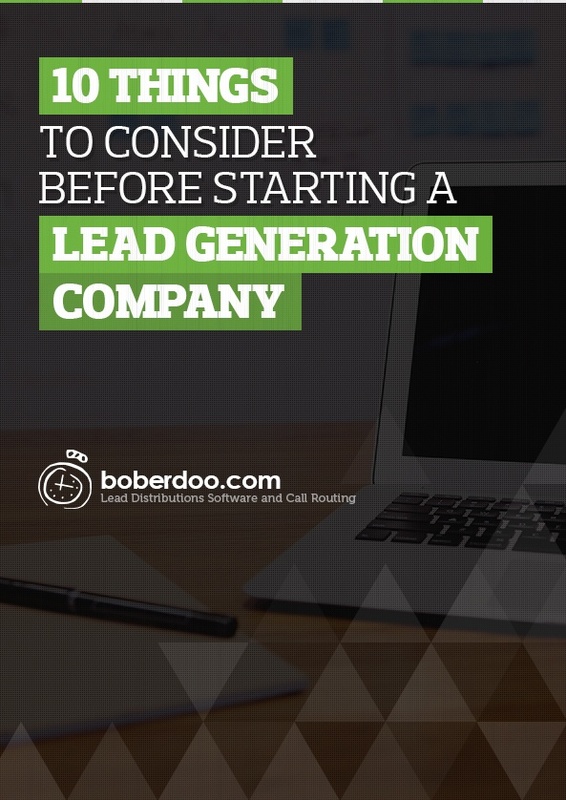 Our whitepaper “10 Things to Consider Before Starting a Lead Generation Company” is the perfect resource to help you lay down a plan for your lead generation company and ultimately get you up and running. This whitepaper introduces the exact details that you will need to iron out before launching your company and some of the most common scenarios you will face. Download our whitepaper now and get started!